You can’t go wrong when choosing an Acura model. 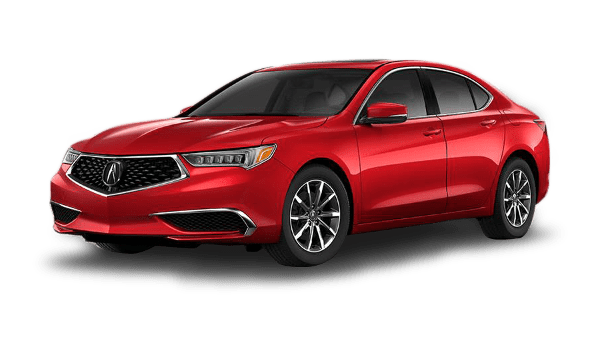 Depending on what you need in your daily Maple Shade commute, we recommend checking out the 2019 Acura TLX, 2018 Acura ILX, and 2018 Acura RLX. All three provide top safety, luxurious interiors, and powerful rides. See how they differ and get behind the wheel of the Acura model that’s best for you. 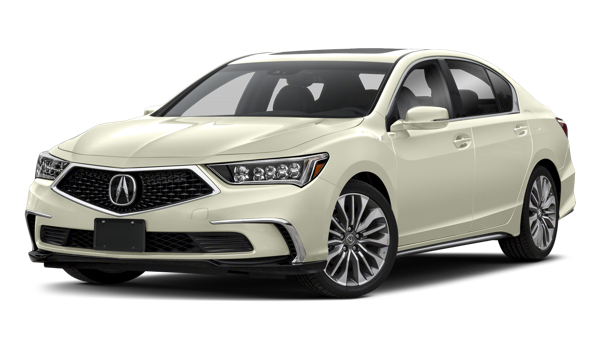 After you compare popular models like the ILX vs. 2 Series, and explore the Acura TLX interior, find your next Acura model at Acura Turnersville near Cherry Hill. 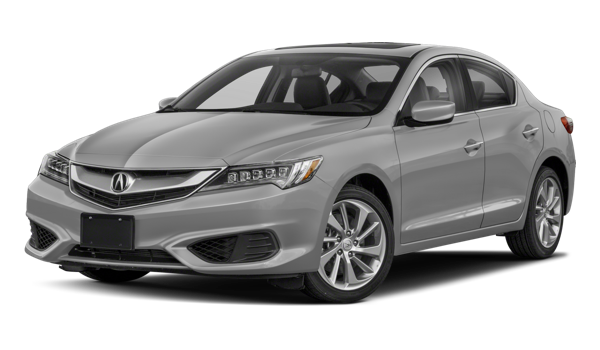 Not only do we have a variety of models to choose from, but we also have Acura lease specials to help you get behind the wheel. Contact us today with any questions or to schedule a test drive.